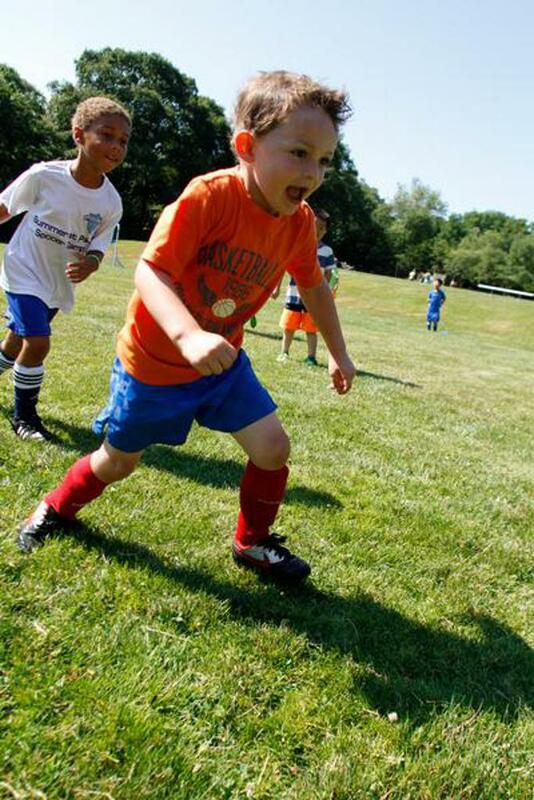 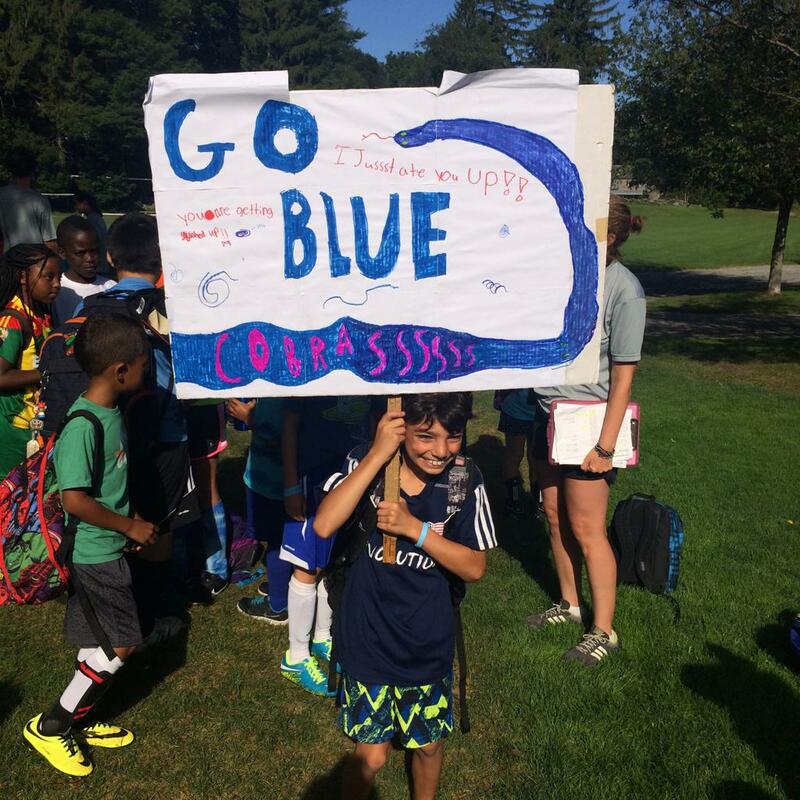 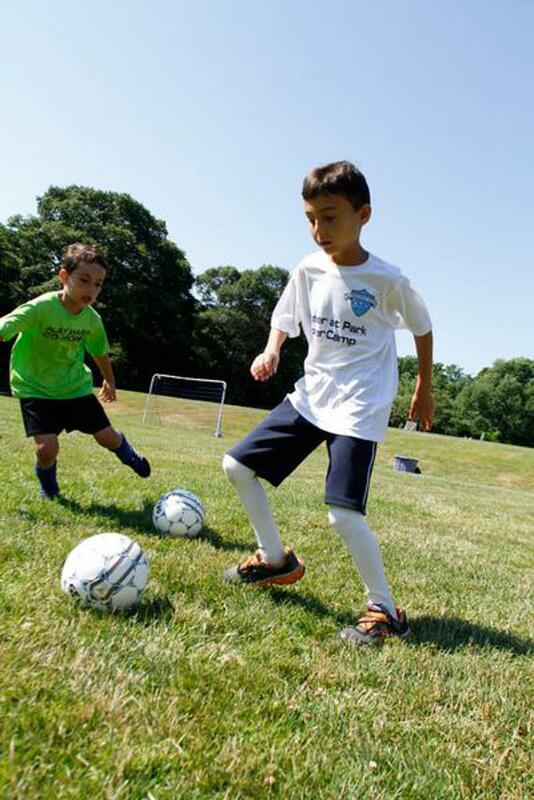 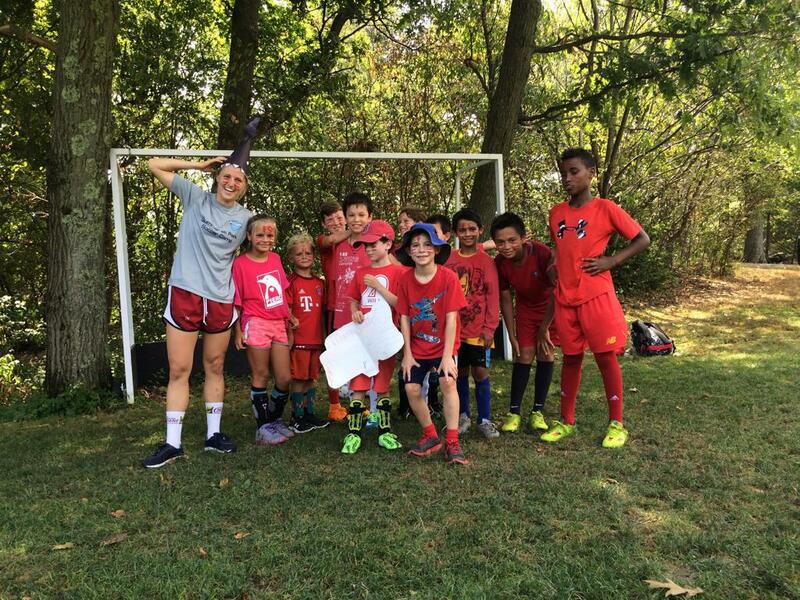 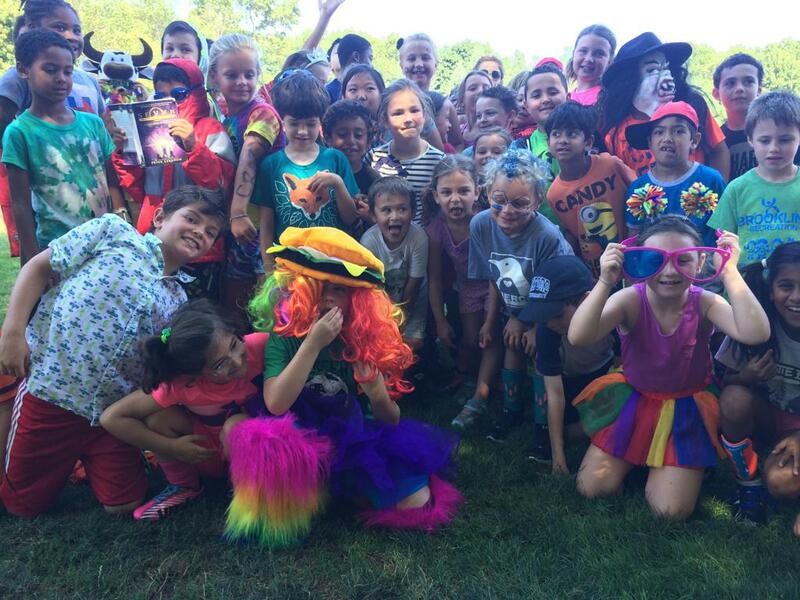 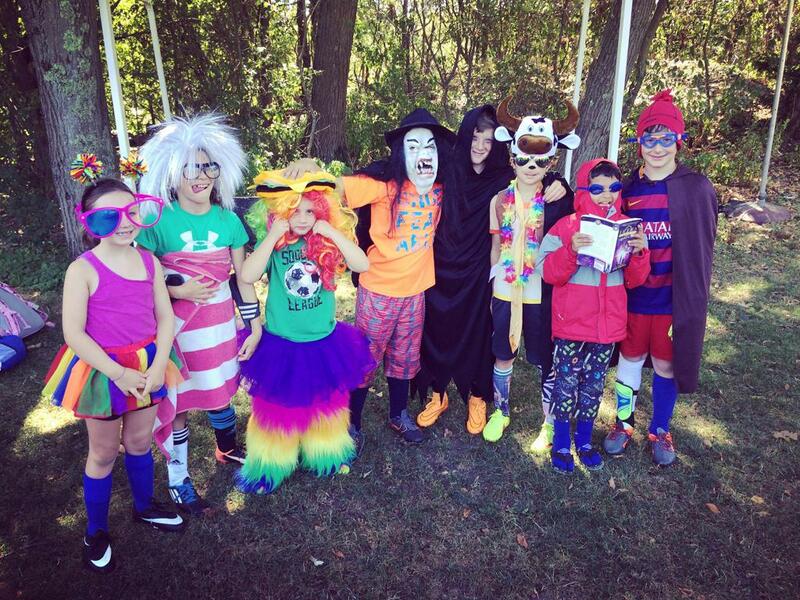 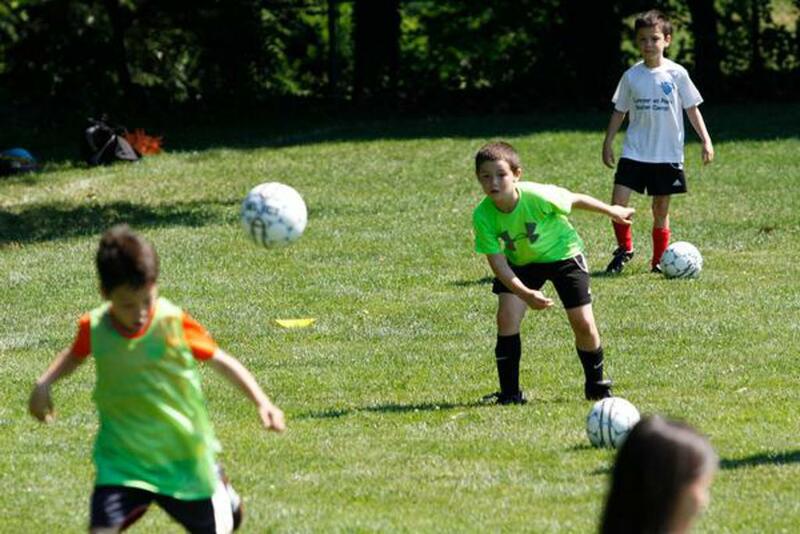 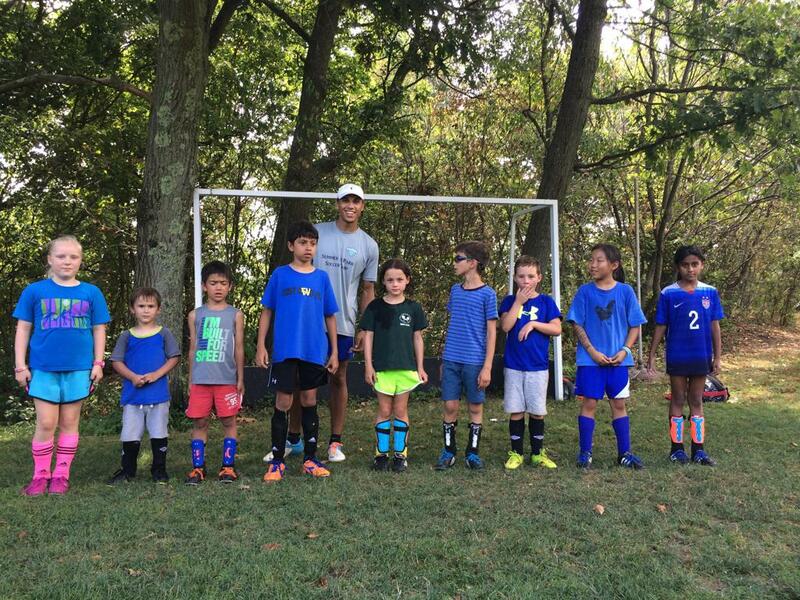 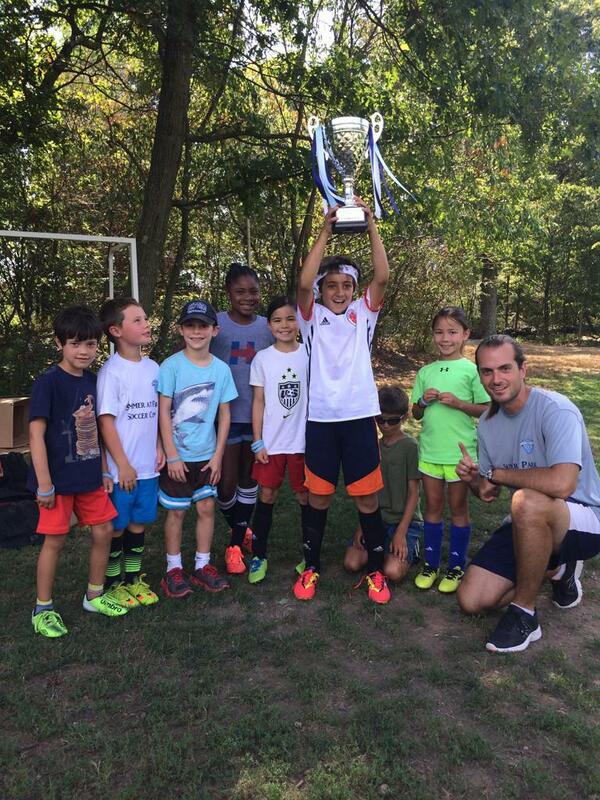 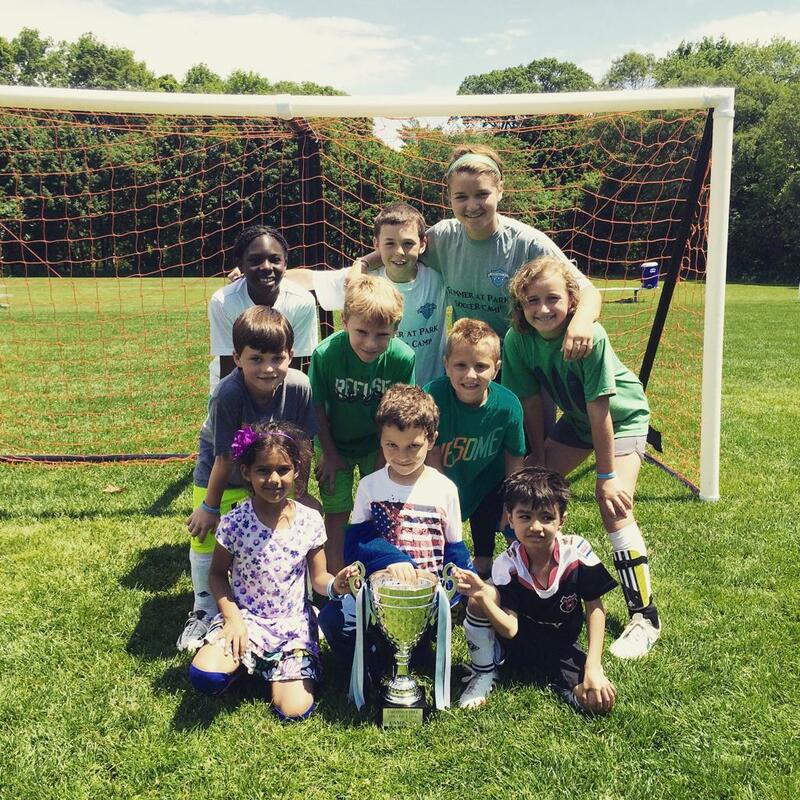 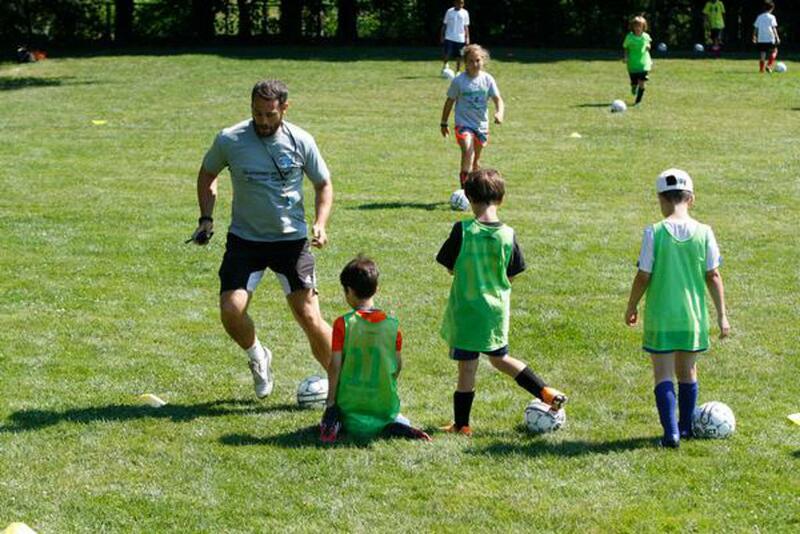 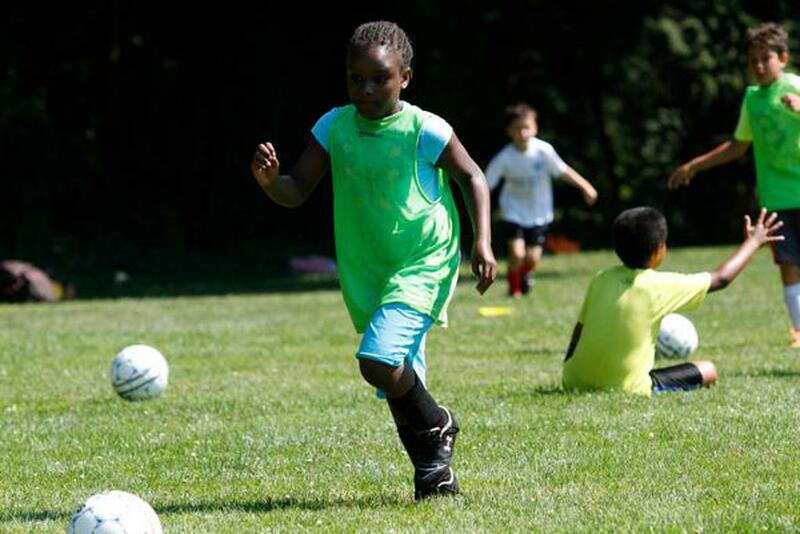 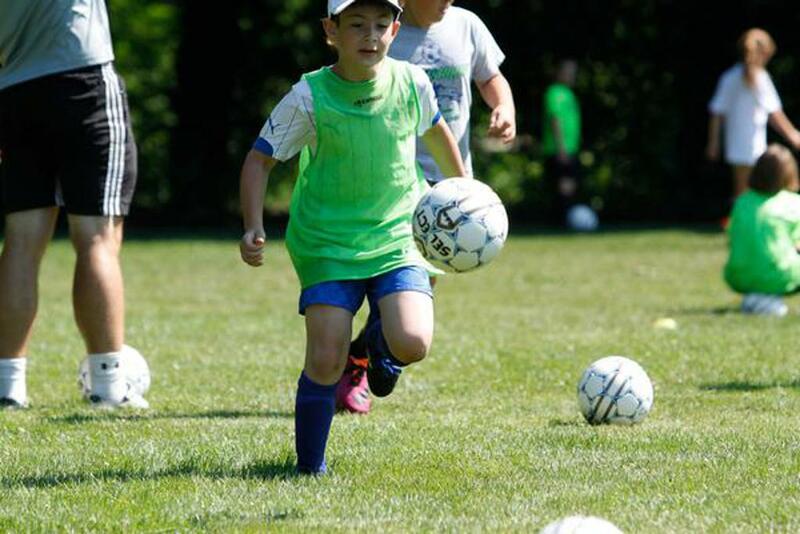 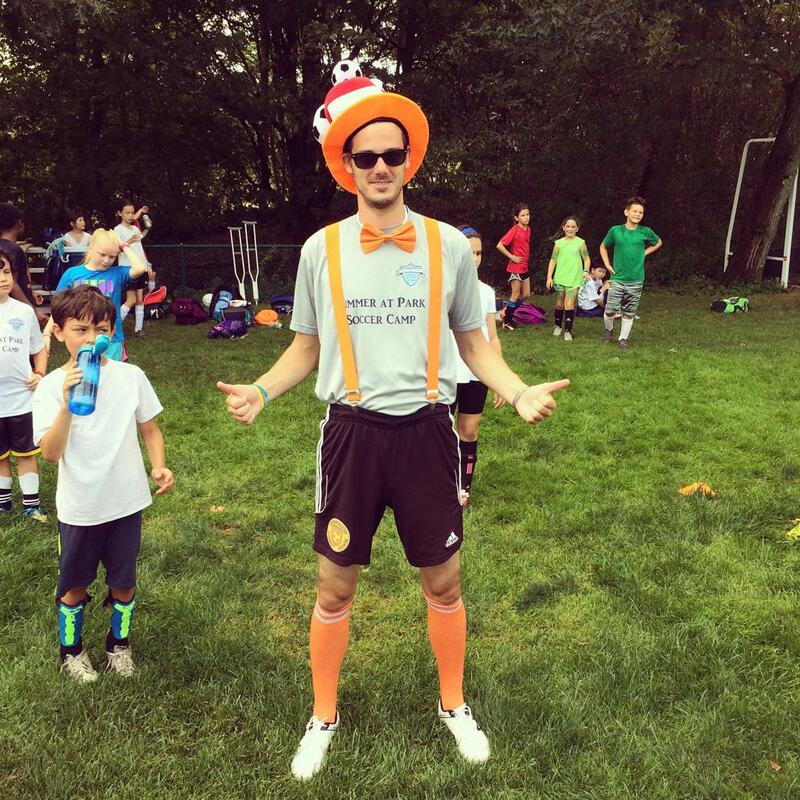 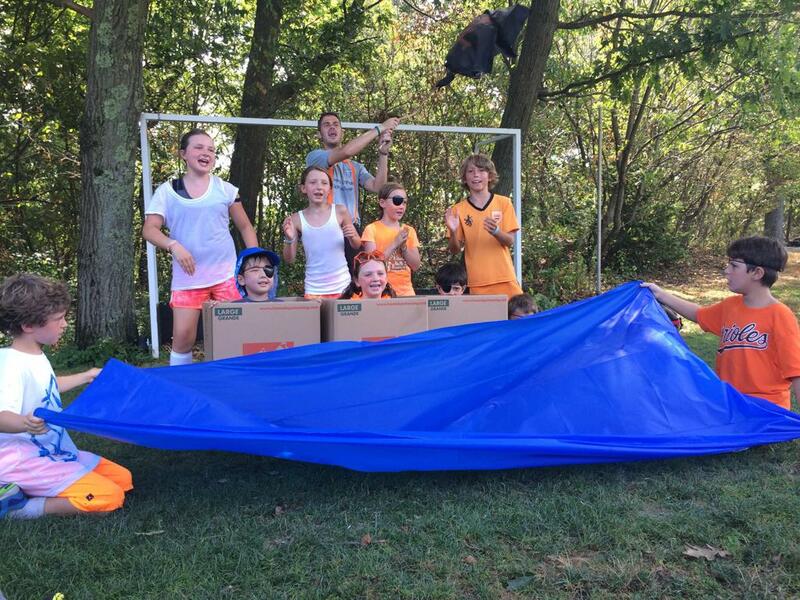 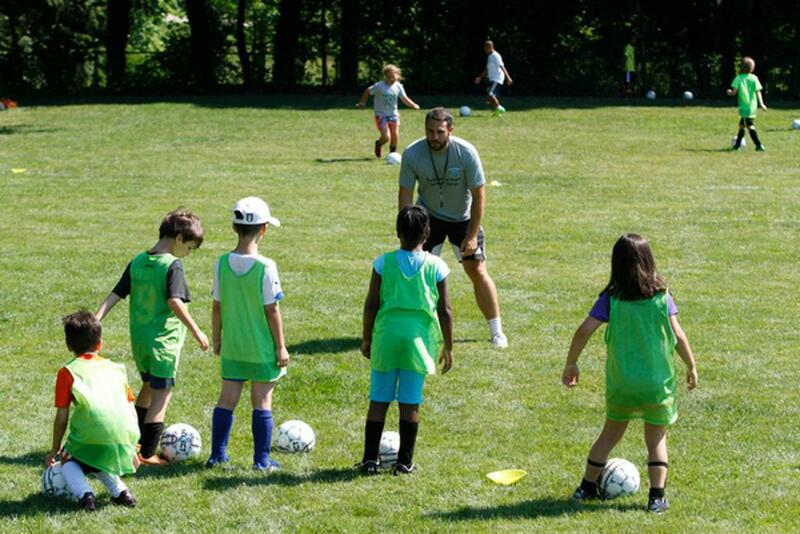 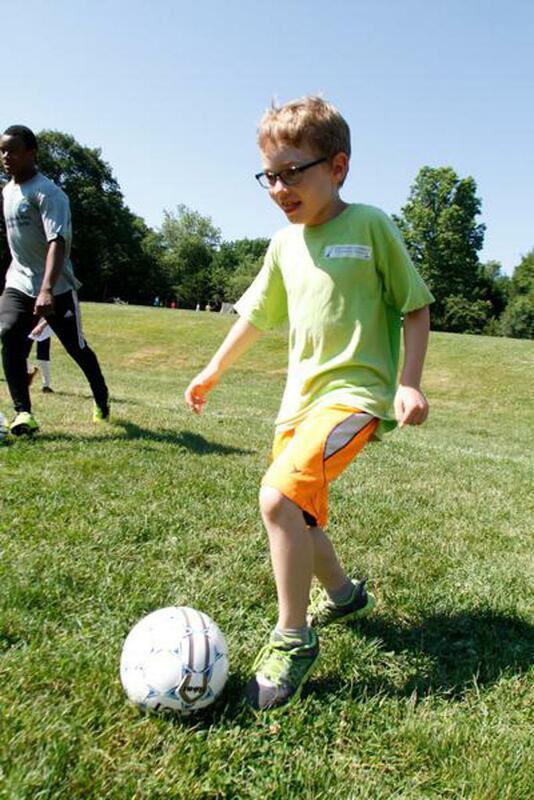 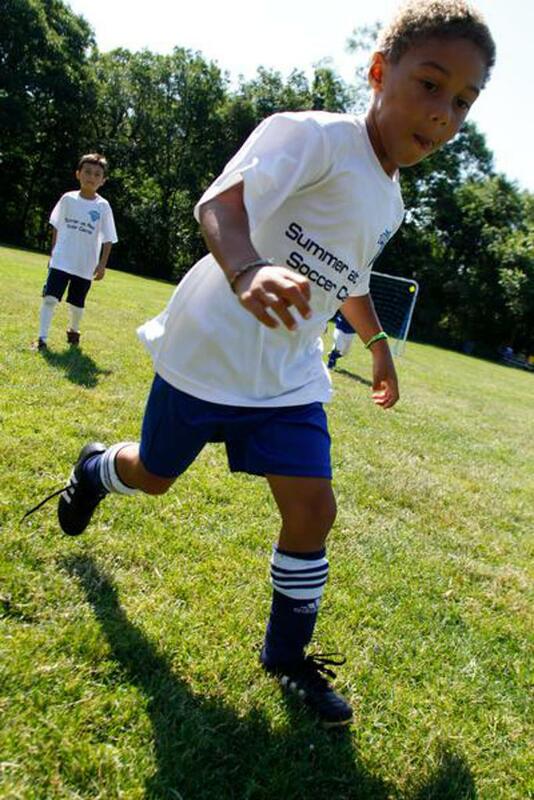 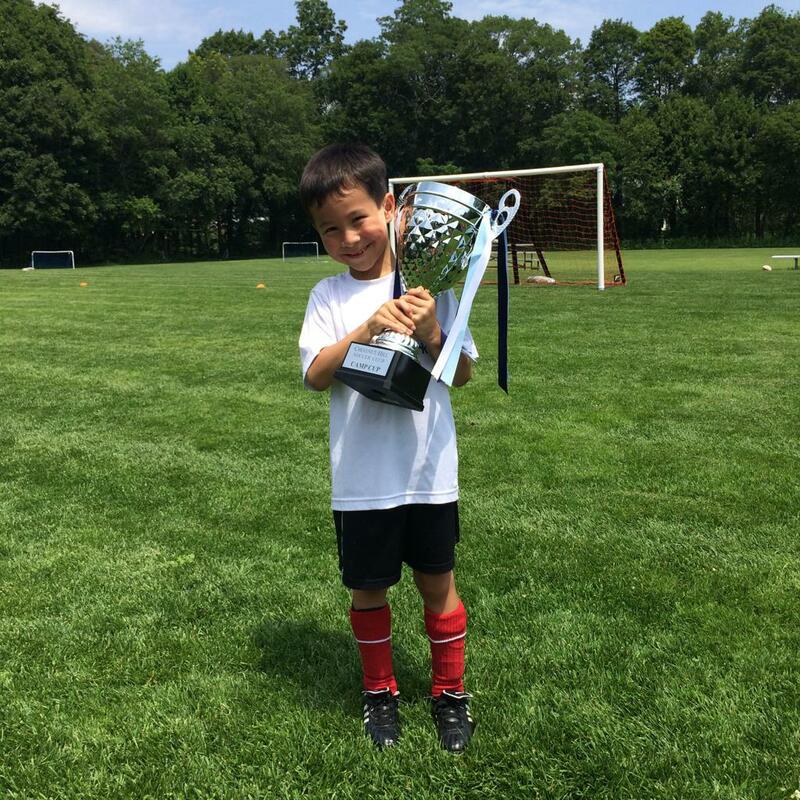 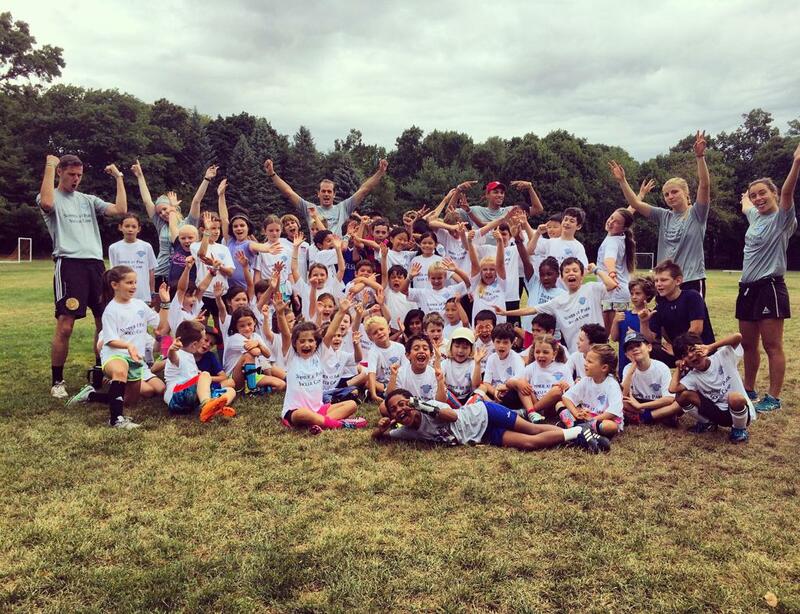 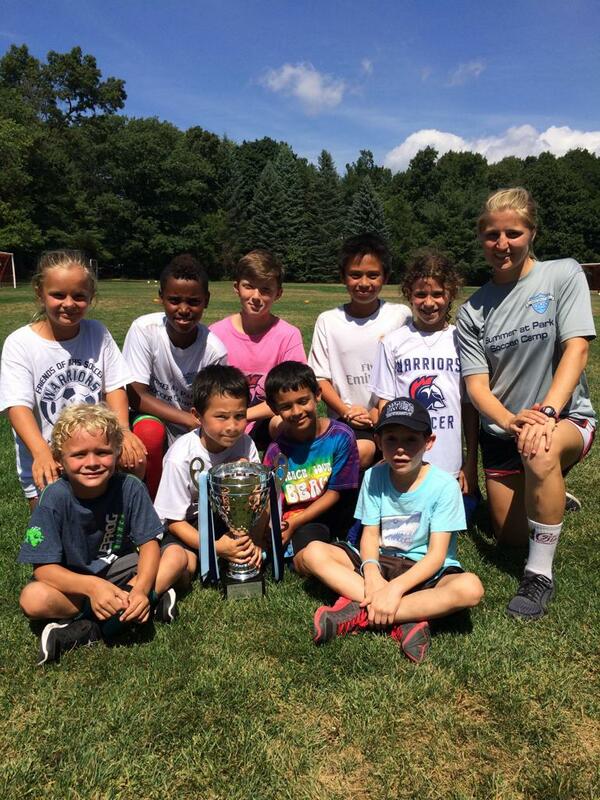 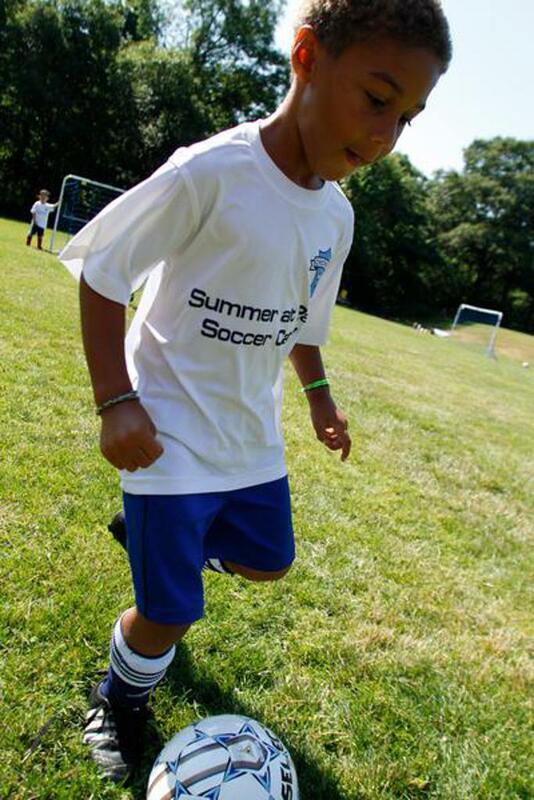 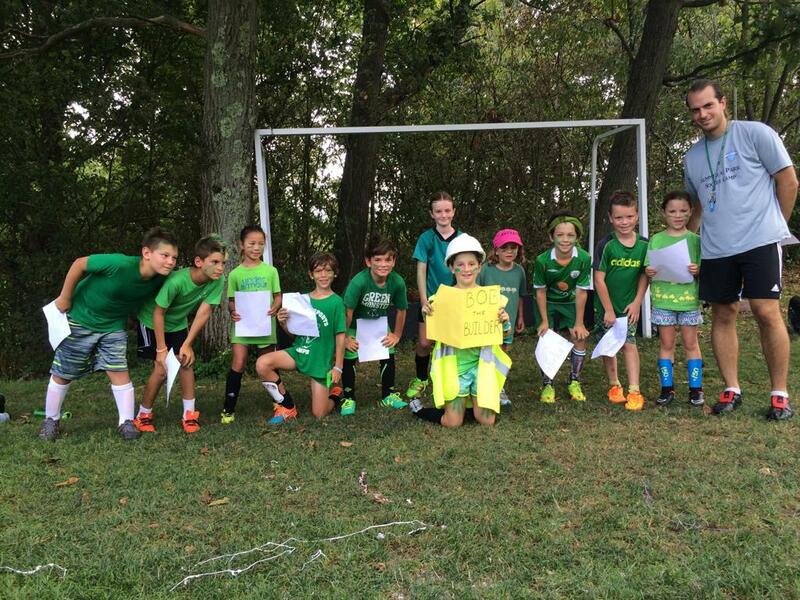 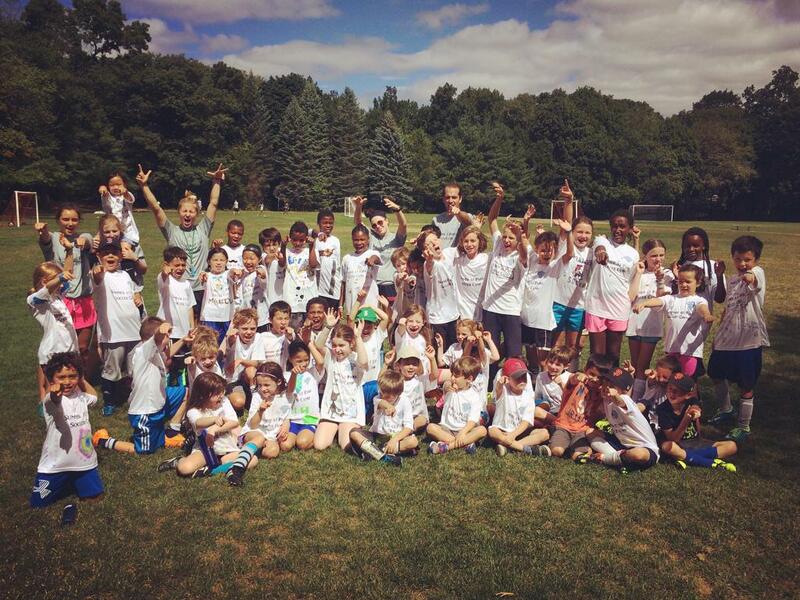 Coach Rob Sprague and the Chestnut Hill Soccer Club staff will be returning to Summer at Park in 2019 for more Jr Soccer Camp and "Camp Cup" excitement. 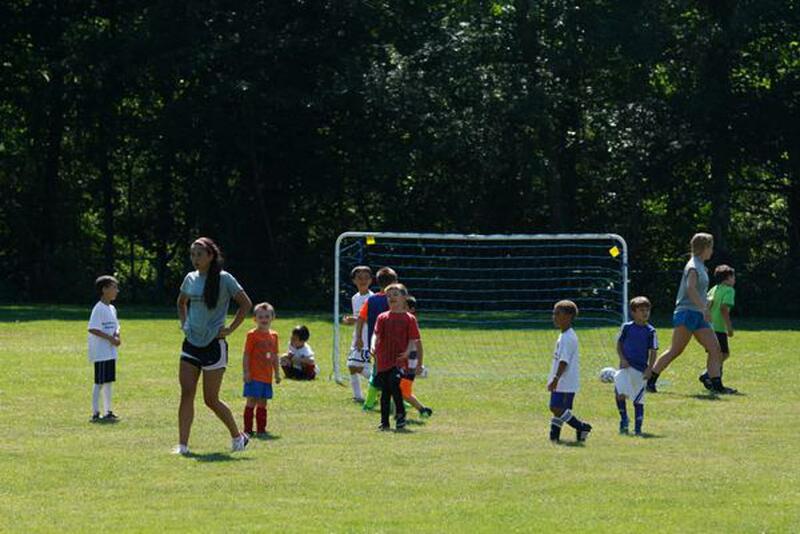 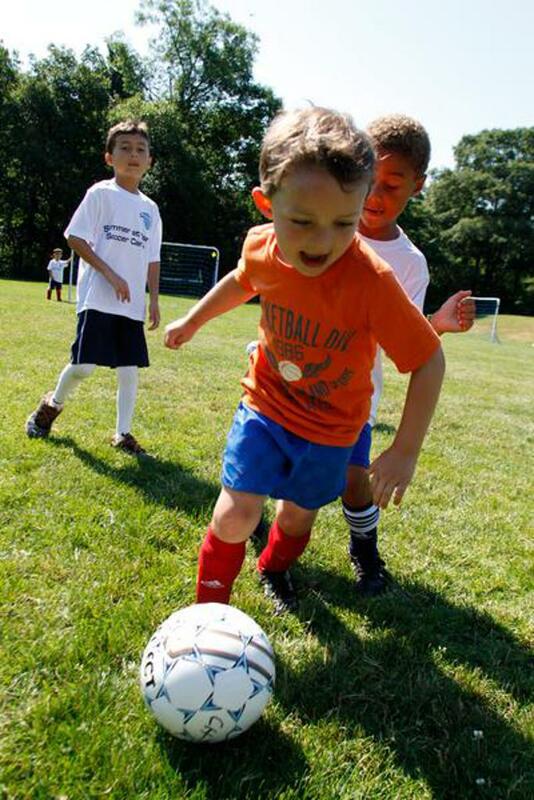 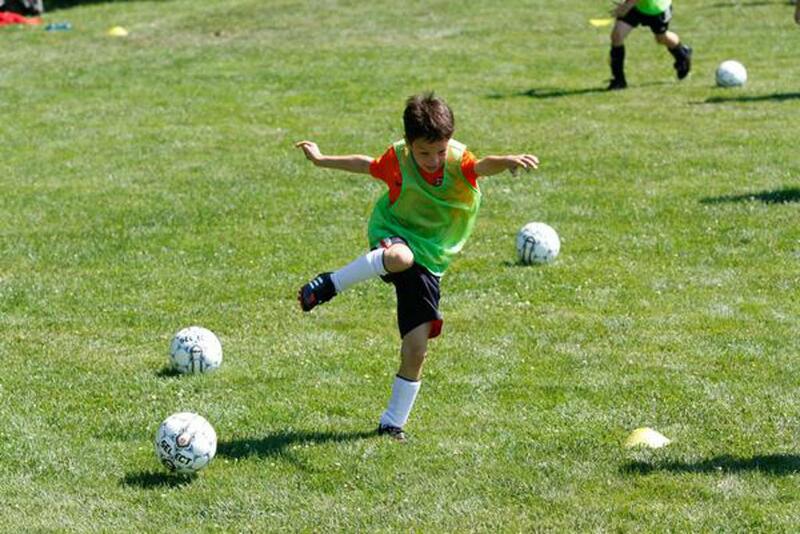 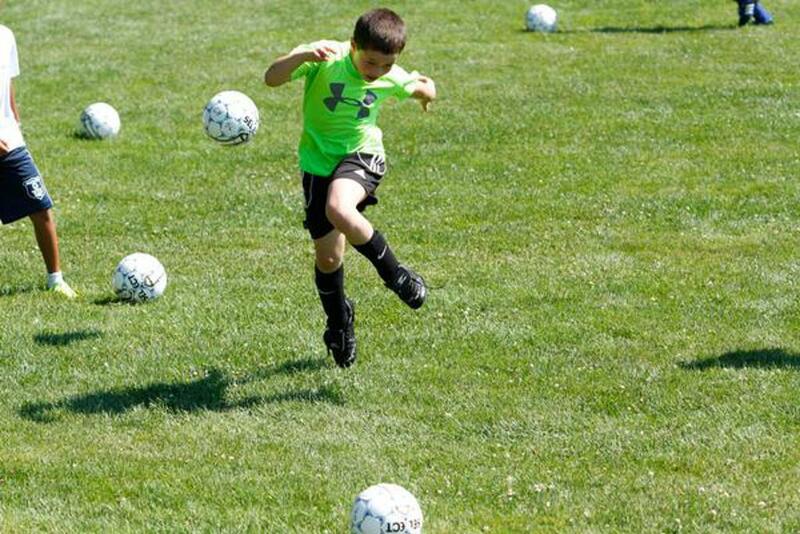 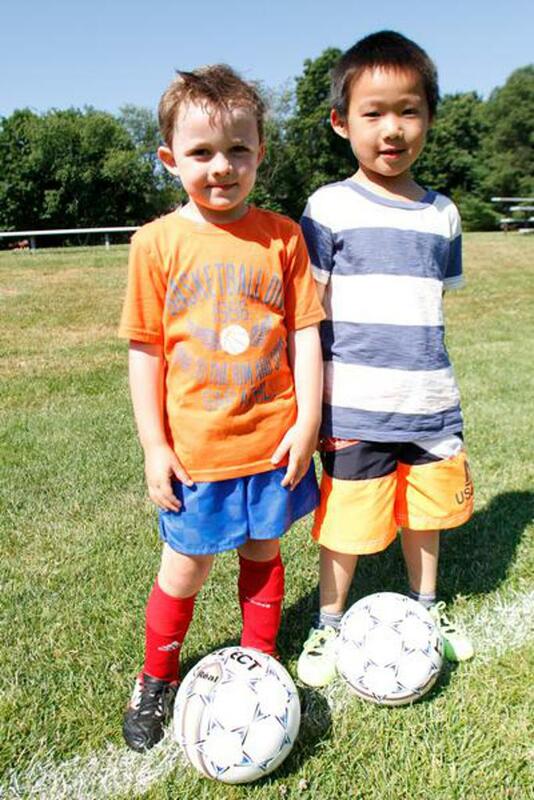 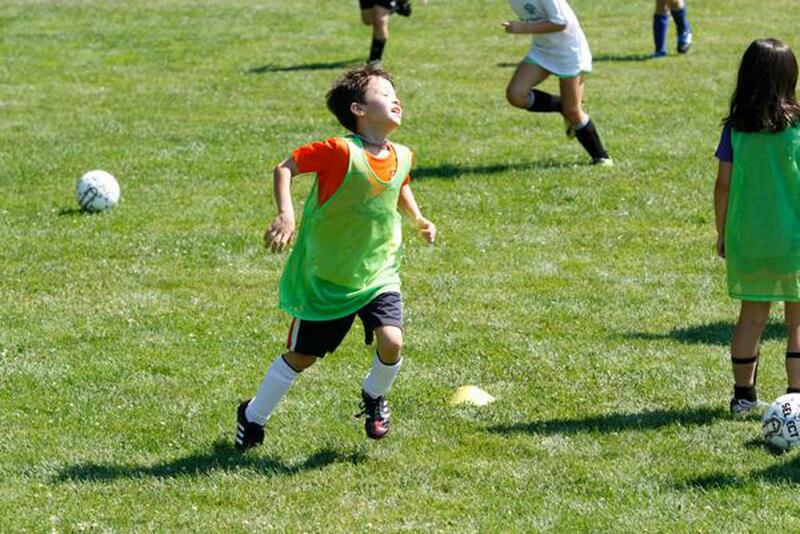 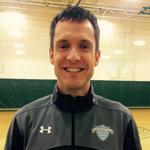 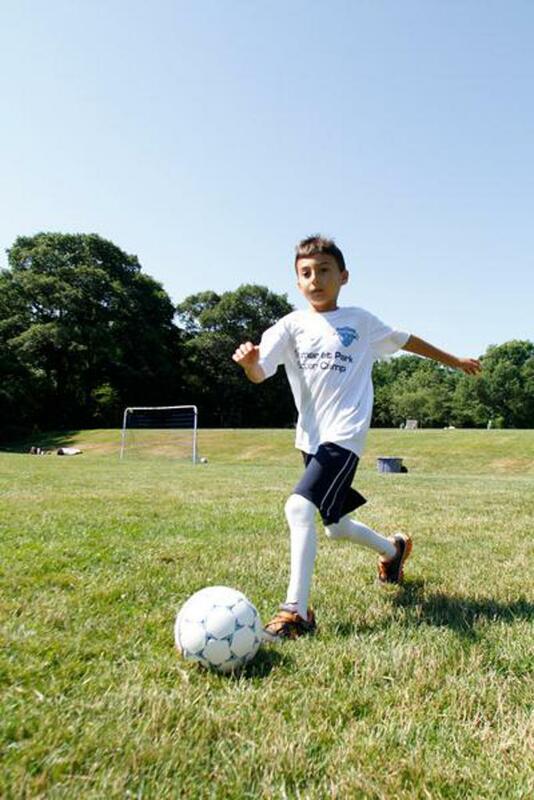 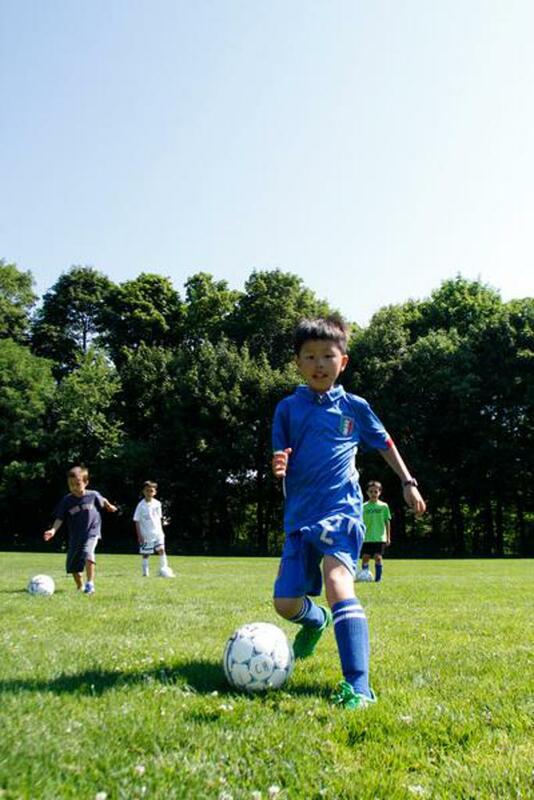 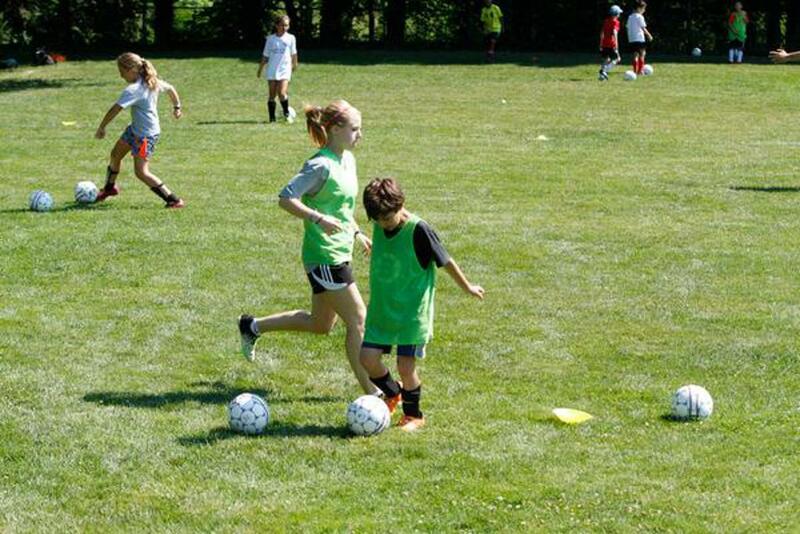 The Jr. Soccer Camp is for children entering Grades K-6. 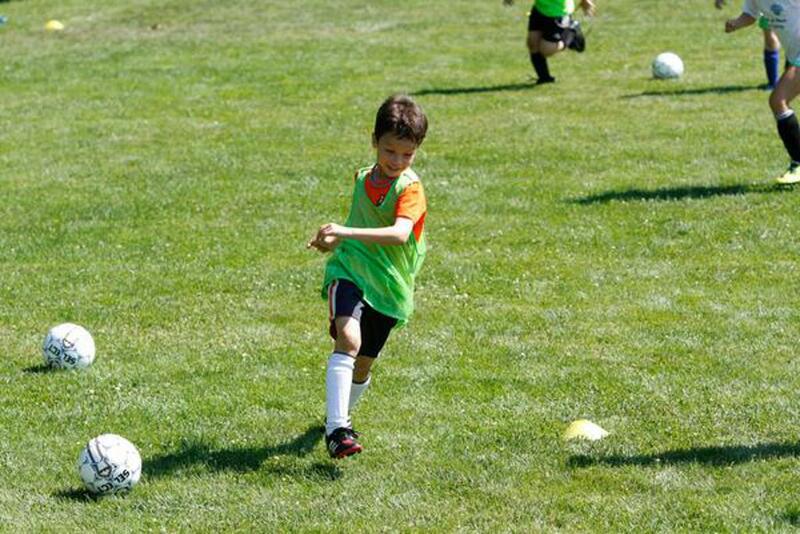 REGISTER NOW to reserve your spot. 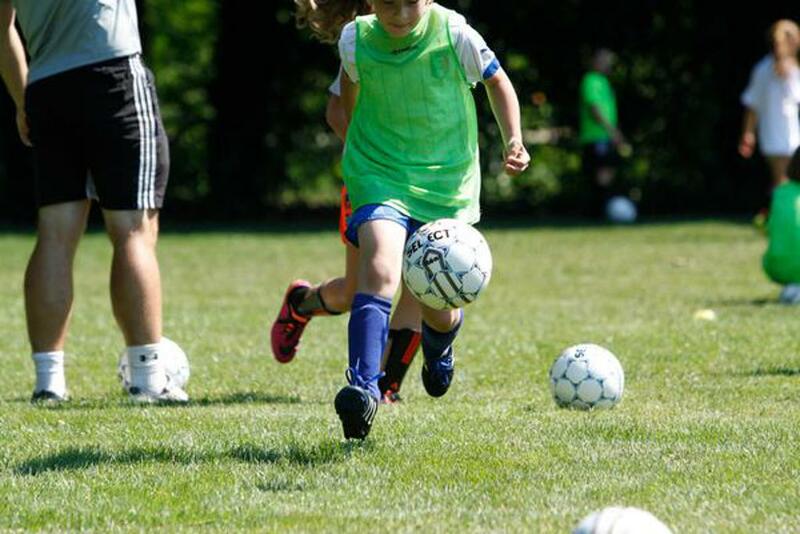 Soccer Camp will be offered during the following five weeks in 2019. 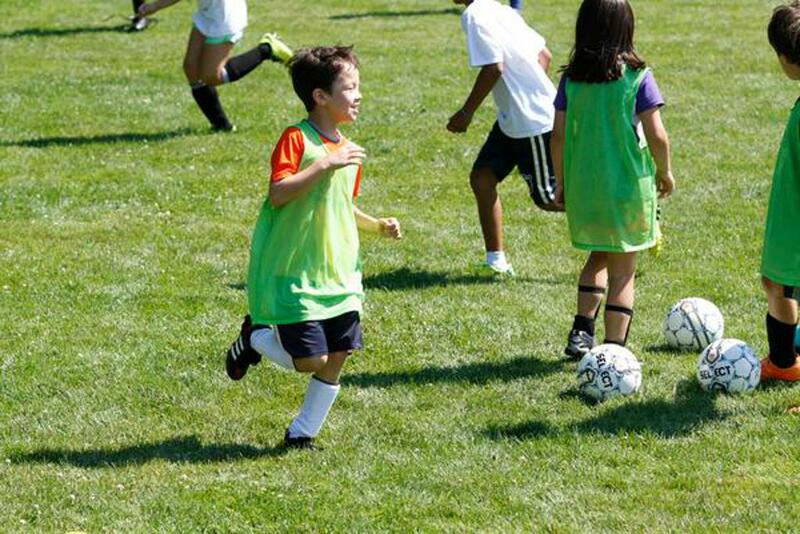 For more details please visit the Summer at Park Webpage.